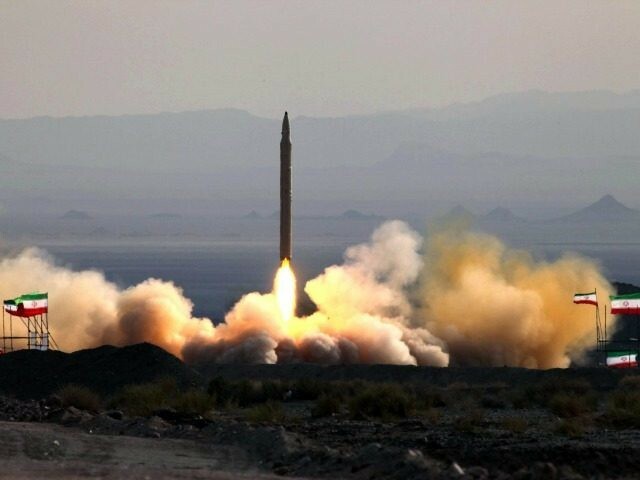 TEHRAN (AFP) – Iran’s missile program is “non-negotiable” and tests will continue, foreign ministry spokesman Bahram Ghasemi said on Tuesday, following criticism from European Union diplomats. But there has been push-back from Iranian conservatives, who say the office would be used to press human rights issues, and Ghasemi said last week it was “unlikely such an office would be opened… in the short term”. The head of Iran’s Human Rights Council, which falls under the hardline judiciary, said last month: “If this office is used for following up trade issues, there is no problem. But they have said that following the opening of this office, they want to have close contacts with human rights defenders and NGOs.